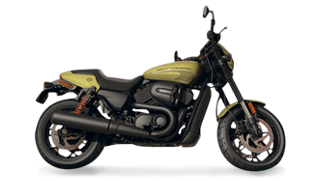 The Harley-Davidson® Riding Academy Learn to Ride program is a full license-waiver course. We follow the Motorcycle Safety Foundation (MSF) Basic RiderCourse (BRC) curriculum. This course is recognized as a safety class, which can possibly save you money on your motorcycle insurance. Come and learn or get better from the best around. To register, view our full schedulehere, pick your class, and click 'Reserve'. Give us a call with any questions.